Thank you for joining us on our 1st eYeka MeetUp day! Dear creators, Recently we invited you to join us on our 1st Worldwide eYeka MeetUp Day!! Indeed we organised MeetUps in Paris, Sydney, and Singapore! Paris MeetUp was a huge success, whereas Sydney and Singapore's were a bit less. 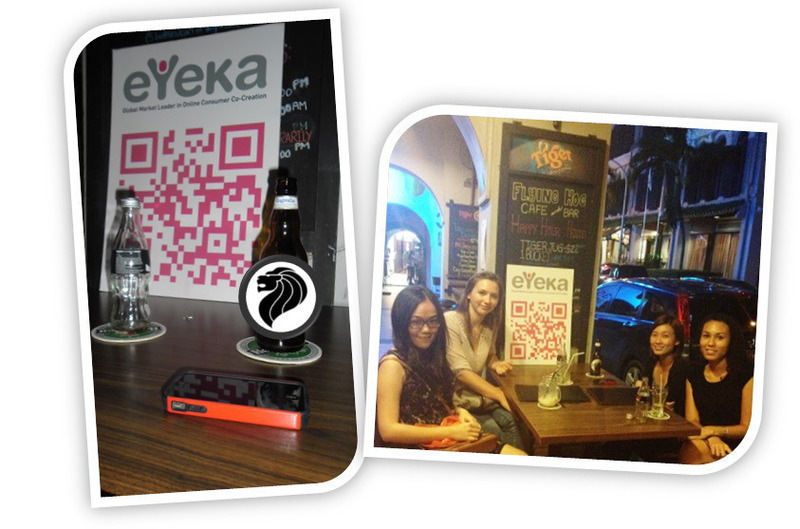 Nevertheless, we really enjoyed meeting you guys and we thank you for joining us on this international eYeka MeetUp. We now have some pictures to share with you !! ;) Enjoy!! More photos of the Paris MeetUp here !! Thank you all for coming! It was fun and we really hope to see more of you next time!